More than 300 Argos stores could be in danger of closing should Sainsbury's £1.4bn bid for the retailer go through, according to reports. Sainsbury's chief executive said on Friday that less than 200 stores were earmarked for closure, but according to analysts at French bank BNP Paribas, the number is more likely to reach 330. It is thought the closed stores would be replaced by concessions in Sainsbury's stores. 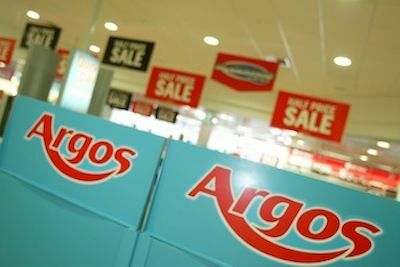 The closures could threaten scores of jobs at Argos, which currently employs more than 30,000 people. Speaking on Friday, bosses at the supermarket chain explained their intentions for a world-leading, multi-channel proposition to rival John Lewis and Amazon.